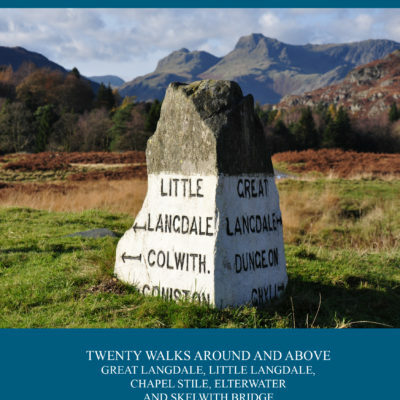 Following on from Bill Birkett's “Complete Lakeland Fells”, this text provides a rucksack companion for any hillwalker visiting the lakes. Bill was the first person to define the 541 1000-foot plus tops in Lakeland. It covers route, height, distance and time taken, local accommodation, OS map requirements, difficulty rating and route description. 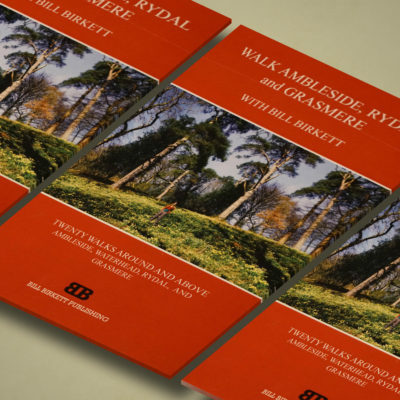 Over 30 colour illustrations accompany the text as well as maps for each section of the book. Personally signed by Bill Birkett. 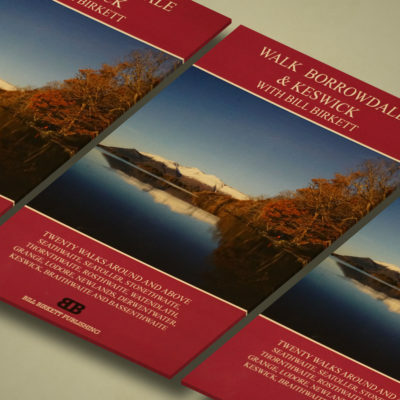 Following on from Bill Birkett’s ‘Complete Lakeland Fells’ this little pocket book can be considered to be a rucksack companion for any hillwalker interested in Lakeland Walks visiting the area. 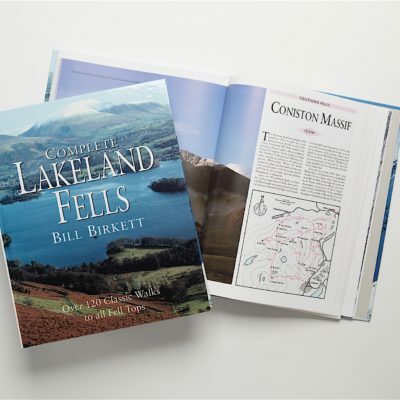 A practical guidebook and reference to Lakeland Walks over the fells. These brand new unused books where published by Neil Wilson Publishing. 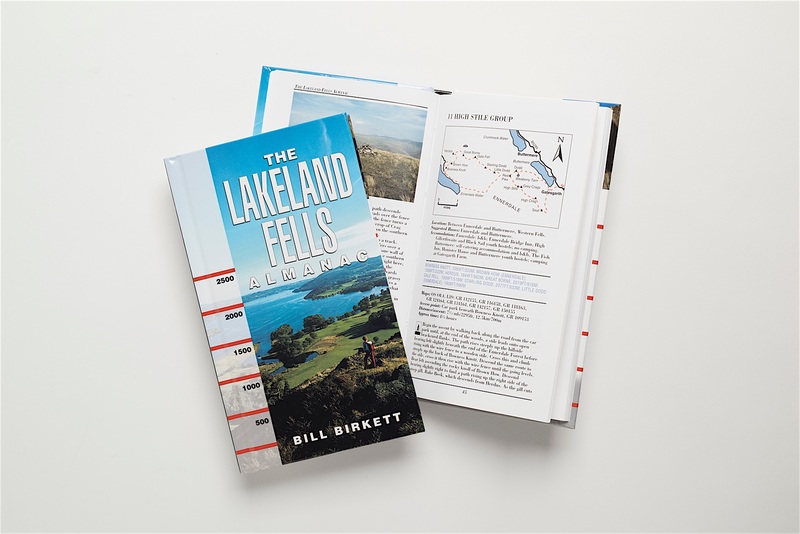 Following on from Bill Birkett’s “Complete Lakeland Fells”, this text provides a rucksack companion for any hillwalker visiting the Lakes.